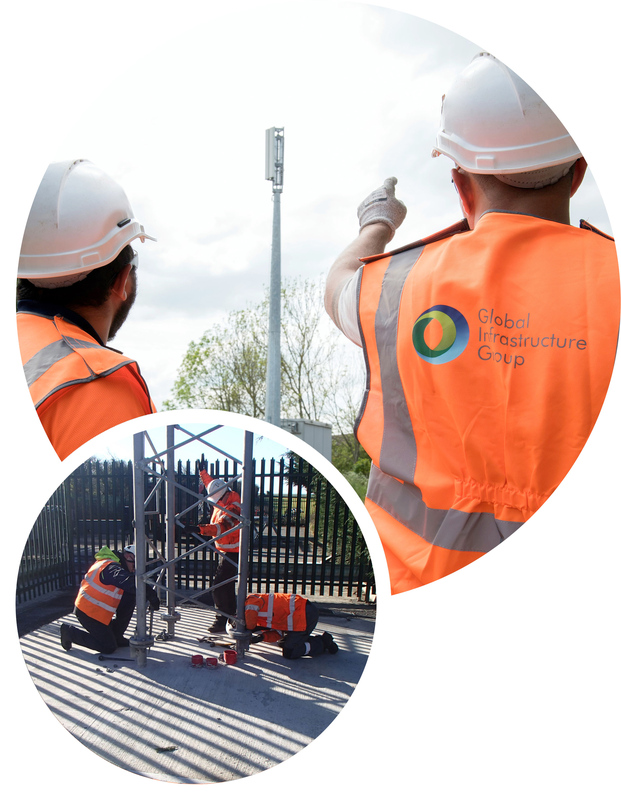 Global Infrastructure Group provides end-to-end solutions including design, construction and maintenance of communications networks. Our team of highly skilled telecommunications professionals includes telecom engineers, telecom riggers, fibre splicers and technicians. With decades of experience providing communication network delivery, we have the knowledge and experience to offer a full turnkey solution for the telecommunications infrastructure market and provide comprehensive solutions for the commercial, industrial and domestic markets. As part of our wider multi-utility solution, the Global Infrastructure Group also designs, builds and maintains gas, electricity and water networks.